This app is free of charge and it can be downloaded into your android phone. 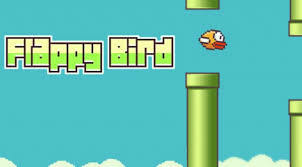 There is no ads and it's a very simple game, it counts the score as the bird successfully pass through the pipes. This app is still on the works, but I am updating it as I make changes and revise the software. Last update was on Jan 17 2019.